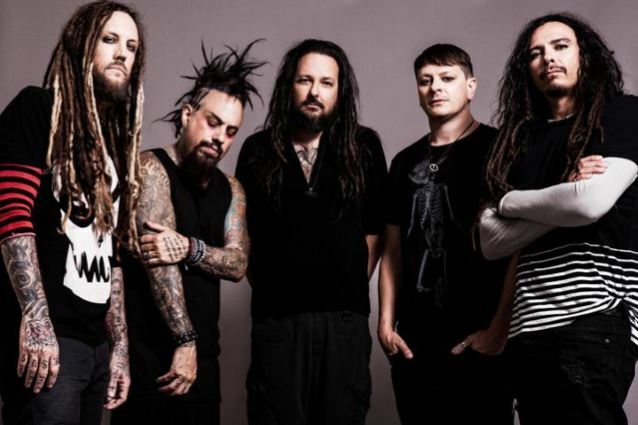 Behind-the-scenes footage from the video shoot for KORN's new song "Take Me" can be seen below. 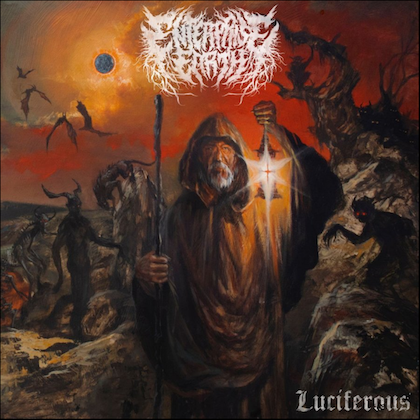 The track is taken from the band's latest album, "The Serenity Of Suffering", which was released on October 21. 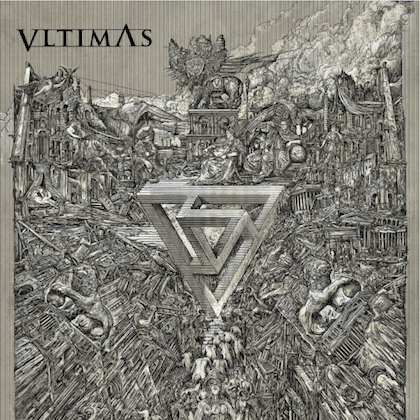 The follow-up to 2013's "The Paradigm Shift" was helmed by Grammy Award-winning producer Nick Raskulinecz, who has previously worked with FOO FIGHTERS, DEFTONES, MASTODON and RUSH, among others. 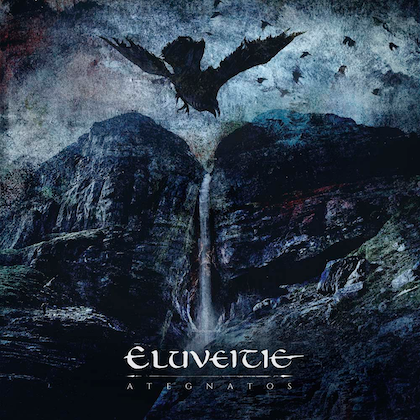 The CD features a guest appearance by SLIPKNOT frontman Corey Taylor on the song "A Different World". 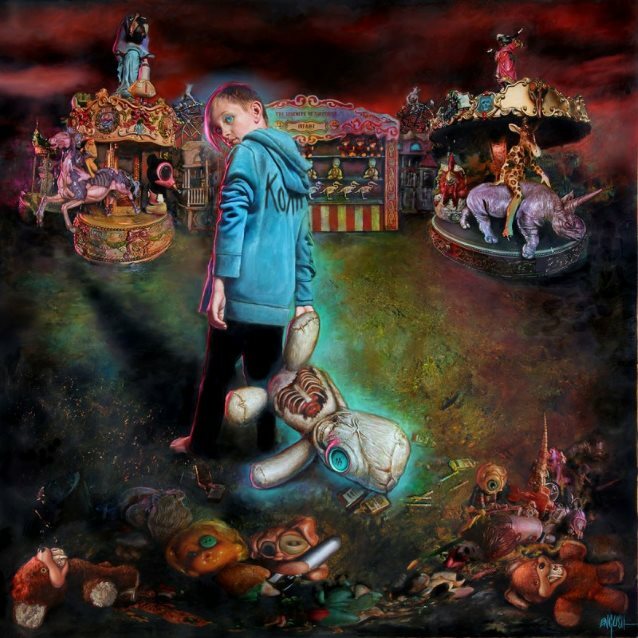 "The Serenity Of Suffering" marks the band's return to Roadrunner, which previously released 2010's "Korn III - Remember Who You Are" and 2011's "The Path Of Totality". 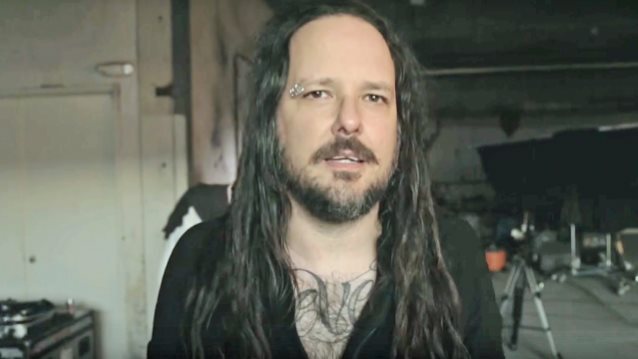 KORN guitarists James "Munky" Shaffer and Brian "Head" Welch told Live Nation TV in a new interview what they felt singer Jonathan Davis meant by "The Serenity Of Suffering" title. Shaffer said: "The way I see it is it's his take on the record . . . I felt that he was kind of suffering — he was battling inside of himself to get to that creative place that he felt comfortable to start writing for the album, but it made a great record. This time for him, though, it felt a lot more difficult." Welch added: "I mean, he's not perfect — obviously, none of us are — he's just a sweet guy, and, unfortunately, he lets people hurt him a lot and he lives with it. He feels like normal when he's suffering because he has suffered so much." Davis has a somewhat different view, telling The Pulse Of Radio that the title reflects a strange comfort he finds in feeling bad. "I feel like sometimes I'm in that place so much, I feel serenity when I'm there," he said. "That's where I feel comfortable, when I'm down. And I think people who have ever battled depression and stuff like that, it's not enjoyable, but that kind of feeling you can relate to."